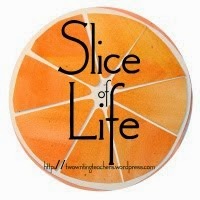 I'm slicing with the Two Writing Teachers community for Day Fourteen of Thirty-One of the Slice of Life Challenge in March. Thank you Stacey, Tara, Anna, Betsy, Dana, Kathleen, Beth, and Deb. And- Visit Jen at Teach MentorTexts and Kellee and Ricki at UnleashingReaders to see what they've been reading, along with everyone else who link up. SPECIAL ANNOUNCEMENT! Elisabeth Ellington who blogs at The Dirigible Plum is the winner of my Rafflecopter Giveaway on last Monday's post. She won Irene Latham's book, When The Sun Shines On Antarctica-And Other Poems About The Frozen Continent. Congratulations, Elisabeth. 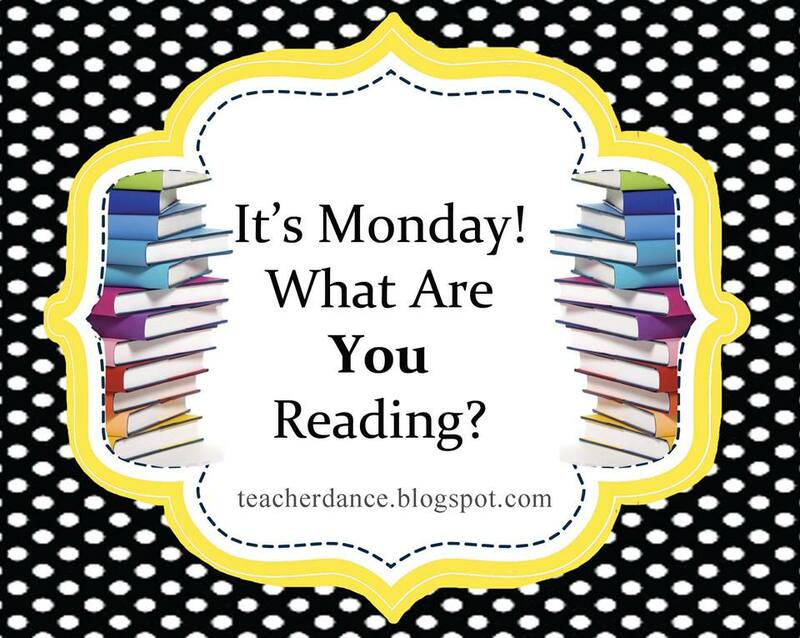 I share books I've read each week. I make lists of books I want to order from the library, or own. And I read, read, read. Some I read to my granddaughters, 4 and 6, some I read to celebrate a favorite author or illustrator's new book, and some I read because besides writing, reading is my other passion. Here are the latest books I'd like to share, ones that I think are important to know. I am trying to read more and more books from different perspectives. That includes stories of people I've never heard of who have accomplished important things, great picture books that have underlying messages for good living, and Middle Grade or Young Adult books that will help early and late adolescents learn about themselves and others. The first, a book from my #ToReadin2016 list, where some of us have come together to read and share those books we've put off far too long. See my list above and Carrie Gelson's explanation of our group. The hard life of those soddy dwellers is shown well in this story of a girl who's been sent to another family to help out so that her family can have some extra money. That was the need, and it evidently was the plight of many young girls. This particular young girl also has dyslexia, wants so much to read well, and struggles. It doesn't help that her memories are full of a cruel teacher who calls her stupid and lazy, incapable of much learning. The larger story is that she is abandoned in the soddy where she's gone to work, and must care for herself for months, moving closer and closer to starvation. It's enlightening to see the work that must be done on the prairie, the endless stoking of the fire and bringing in water, hoping that the roof won't collapse during a big rainstorm. There is much to enjoy listening to this young girl's experiences, wondering if any of us could survive such a time. I think it would be a good read aloud, sparking great conversations about hope and resilience. I've read many picture books recently, and you can find my review on Goodreads, but today only sharing those that touch us through learning about diverse cultures. Perspective from others is something I'm trying to search for in a variety of ways lately. 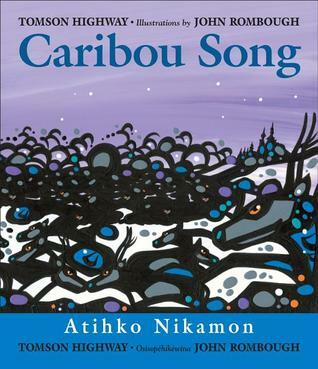 This is a beautiful and magical story of two boys who live with their parents in the far north, and follow the caribou, an important part of their survival. In this story, the boys play music to call the caribou, and what happens is more than they expected. 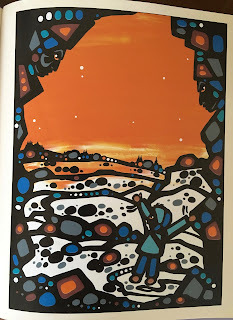 The art, according to the book bios is reflective of the harmony of Dene peoples. I would say it seems like woodcuts. The pictures of the action create frames which sit on various dream-like backgrounds. They are beautiful. 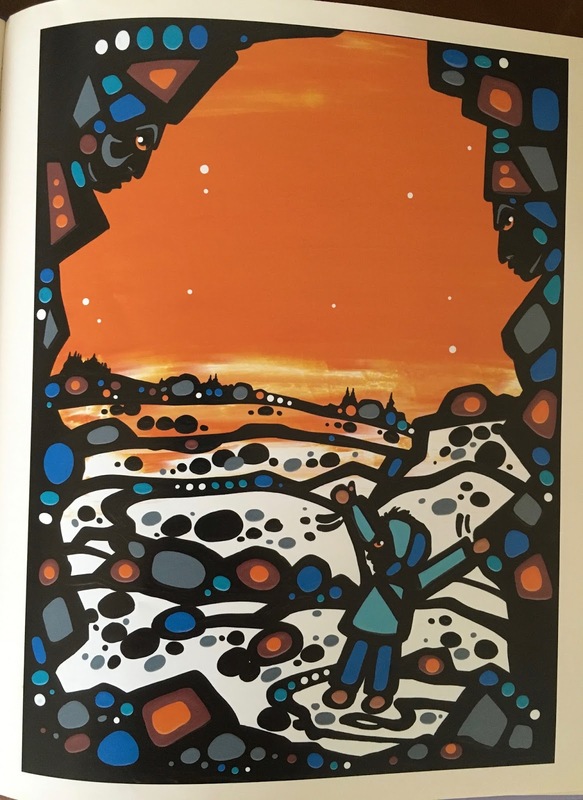 The other beauty of the book is that the story is told in both Cree and English. I would imagine this is not done often, and will be welcomed by Cree readers everywhere, especially the children. I would be delighted to read this book aloud, or even better, say the words as a rap. That's the text, filled with the happiest of illustrations that introduce Mike, a biracial young boy who almost skips through the book showing he's happy with who he is. There are pictures of his parents, his friends, at school and outside, all fun. He says: "There are so many flavors to savor and taste! Why pick only one color or face? Why pick one race?" There are created box drinks with names like "Mixed Marvel" and "Blended Joy". It's a good story for every kind of child to enjoy. Here's an interesting article about the use of the word "biracial" versus "multi-racial", connecting to Taye Diggs' reasons for writing this book for his son. Recently out, I have the privilege of reading this from NetGalley. So far, I am amazed at the underlying tension in this story of a Latino teen, her brother and her friends. I either think I can't read any more, or I can't stop. It's a story that touches through watching the toughness of someone who has so little, but works hard to do the right thing. I admire your zest for reading. Since I retired and had cataract surgery I can't stop! Always enjoy your selections. Do you purchase them or borrow for the library? Some are purchased and most from the library, Barbara. Yes, I love to read, and miss sharing the books with students and teachers, too. Thanks. Thank you for reminding me of May B. It's one of those books that I know I want to read, but somehow never get around to reading. The other two are new to me, but sound terrific. I know what I'll be looking for next time I go to the library! I'm not sure why I put it off either, Catherine, but am very glad I read it now. Enjoy the books when you can. Good for you for stretching your reading boundaries, Linda. I'm so glad you mentioned "Mixed Me." I have the perfect reader in mind for that book. Thank you! Thanks, Jennifer. there are many books available from new authors we need to find out about. So glad you know a student who will love Mixed Me. I love the focus on diversity of perspective in this post. I am very intrigued by your description of May B. I will definitely need to find that one to read soon. I also am going to look for Mixed Me. I love Taye Diggs as an actor and did not know that he also wrote picture books. When you read the article, it is about him and the reasons he wrote this book, Andrea, fascinating. Enjoy both books! 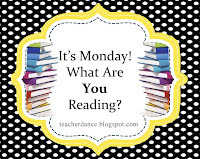 I love stopping at your Monday list because there are always books that I know are great that I've never heard of. Thank you for always opening my awareness and eyes to new books that aren't front and center at B and N or on Amazon! Reading other bloggers' recommendations on this Monday meme is often where I find the books, Melanie. I am grateful to them for sharing their "finds", too. Thanks! 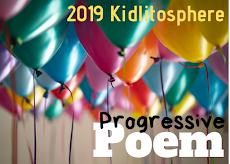 I really like the list you've put together, and it comes at an opportune time as I'm getting ready to place our last big book order for the school year. Terrific, Chris. It must be fun and daunting to choose just what to purchase. Maybe that's a post for you to share the decision-making with us? Thanks. 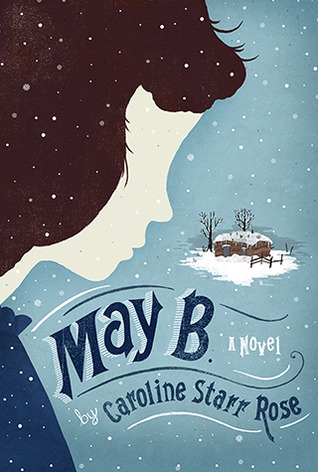 I loved May B., Linda - it's one of our historical fiction book club books, and my kids really understand the isolation and loneliness of life on the prairie through reading this. I'm not sure why I've put it off, but I can see why it would touch your students, Tara. To imagine that happening to them would be something nearly impossible. But they are more capable than they realize, aren't they? Like May B.? All of these books look tremendous. May B. caught my attention. I'll be adding this to my Want to Read list on Goodreads. Thank you! You're welcome, Kendra, I hope you enjoy it as I did. Linda, you always offer the best and most interesting books to add to my collection. Thank yo for keeping my shelves filled. You're welcome. I like when others read the books too, more love for those authors and the stories! I just checked Burn, Baby, Burn out from the library. I love that it's written in the 70s, I think it's going to be a very interesting time period to read about. Terrific, I'll look for your response to it, too, Michele. I'm so busy but wish I could have found more time to read it, nearly done, but the tension is always there. The buffet of books is rich. Trying different genres and topics is healthy. Thanks, Terje. I enjoyed reading about your book choices, too. It's great when book recommendations become a favorite! Since retiring I can't seem to put books down! I love it! Thanks for the recommendations Linda! You're welcome, Lynn. Yes, it's wonderful to have more time for books, but my list also grows longer! One of the things I love about participating in linkups like this is that I get to learn abut so many new-to-me titles that I might otherwise have overlooked or have never heard of. You're right, it's so important to broaden our horizons, especially when we're teachers or librarians or other public servants and work with diverse communities. Thanks for sharing these! You're welcome, Jana. I do love reading others' recommendations, too, but the list grows ever longer. I guess I'll never catch up, but enjoy discovering books I might never know otherwise. Thanks for reminding us about May B. We read it when it first came out and haven't thought of it in awhile. Don't you just love that about It's Monday? You learn about new books but you also get to reminisce about books you loved. Yes, I do love Monday, but as you see me saw above, my list & budget increases every week! Thanks! Caribou Song looks like a beautiful picture book! I will have to check it out from the library. I'm looking at Tammy and Clare's comment right above mine - I agree that Monday is a great time to both look back and look ahead to some great books! It's a nice thing to read everyone's post to see what they want to share. Hope you can find, & then enjoy, Caribou Song. I know I'll never catch up, but what a wonderful problem to have. I like to say that I touched and held a book and longed to read it. That's the case with May B. I'l have to check it out again. Right now I'm reading Pax and looking forward to some time to read in a bit. And Pax is one I need to read, too. I liked May B. a lot, Ramona. 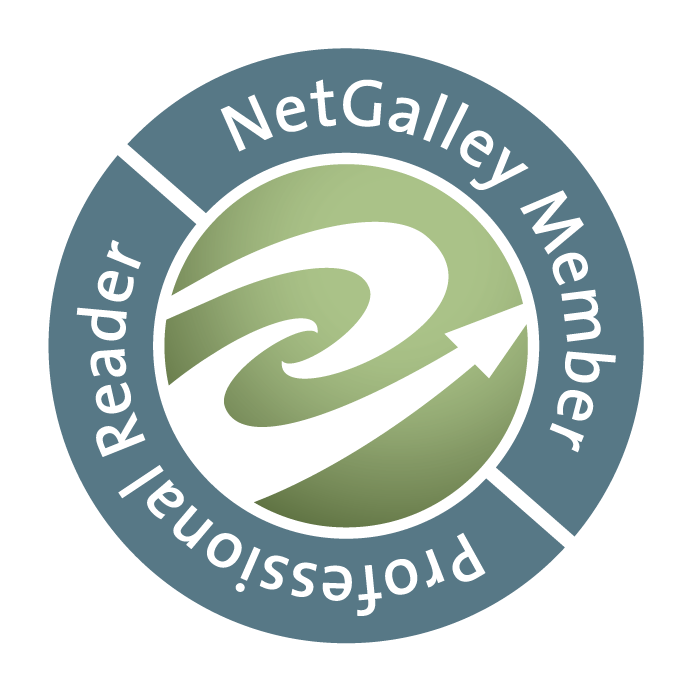 Thank you for writing about books! May B. looks like a terrific book. I grew up loving the Little House on the Prairie books and it looks like this might be kind of like that series. I definitely want to check out your picture books, too. Thanks for sharing these titles. Have a great week! You're welcome, Jana. May B. has the same feel as those Little House books , only it's nearly all her, & the challenges she faces. Enjoy. Great list, Linda-I read Taye Diggs' new book. Interesting. Thanks, Carol. Glad to hear you know it. Hooray for Elisabeth! I love the inside illustration of Caribou Song. How stunning! That is the kind of artwork that I would hang in my house! Thanks for sharing! Yes, hurrah for Elisabeth is right! The Caribou Song illustrations are marvelous, Ricki. Glad you like them, too. Can't wait to get my hands on those books. I loved May B too Linda Such a rich reading life you have! Thanks, Carrie, reading broadly is a goal always. So grateful for the book, Linda! Will be sharing for sure with my pre-service teachers! Thank you. I really loved May B. Sometimes when I'm driving across the prairie, I think about what it must have been like for the pioneers--horrifying! LOL. You're very welcome, Elisabeth. I know that it will receive a lot of book love when in your hands. I am fascinated by the prairie life too, Elisabeth, find it hard to imagine how I would survive. As always a wonderful, varied list of books - none I`ve read, but will definitely do so! Thank you Bev. I hope you find at least one that you love. So many good books! I don't know Burn Baby Burn. Sounds like a hard read but maybe a good one?? Let me know what you think! I will Joanne. My son & daughter-in-law are visiting, so I have less time to read-am nearly finished! Thanks! I’ve been wanting to read May B since Colby recommended it to me when it came out, but I just never got around to it! I need to fix that obviously! Isn't it strange how some books slip by. Of course we know they do, but finally, we read and love them. Hope you get to it soon, Kellee. Caribou Song is so beautiful. 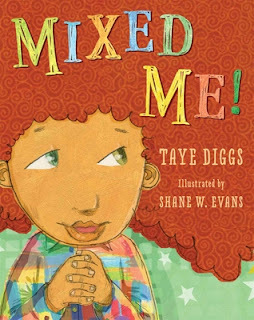 I have read Mixed Me with my first grade students and they love it. It's bouncy. One student says that the boy is "sassy" - in the fun way, not meaning naughty. I have also had many students blurt out, "That's like my family" with big smiles on their faces. I am so glad to hear about your students and "Mixed Me", Crystal. As you can see, I thought it would be a hit. And yes, I agree that Caribou Song is lovely. I think it was you who led me to it. Thanks!